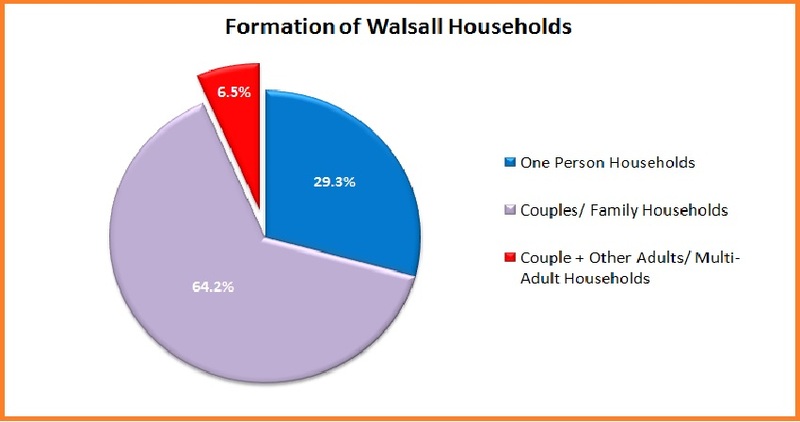 HomeHumongous Change of Walsall’s Shared Households!! 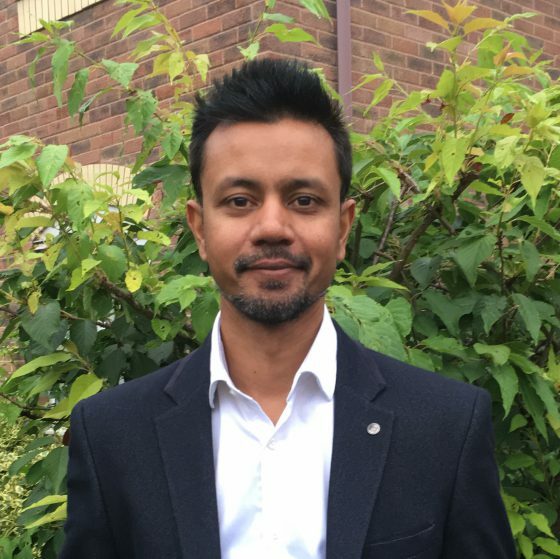 This is a really an essential point as I explained to this landlord, as knowing when and where the demand of tenants is going to come from in the near future is just as important as knowing the supply side of the buy-to-let equation. Particularly in relation to the number of properties built in Walsall, property prices, yields and rents. In 2001, there were 101,322 households with a population of 253,523 in the Walsall Council area. By 2011, that had grown to 107,822 households and a population of 269,323. Between 2001 and 2011, whilst the number of households in the Walsall Council area grew by 6.4%, the population grew by 6.2%! Nothing surprising there then. However, as my readers will know, there is always a ‘however’! Between the years 2001 and 2011, Walsall’s population grew, as did the number of Walsall properties due to new home building. However, the growth rate of new properties built in Walsall was much lower than predicted. Still, the population has grown by what was expected, meaning the average household size was larger than anticipated in Walsall. In fact the average household size in 2011 was almost exactly the same as in 2001! The first time for at least 100 years it had not fallen between censuses. Since 1911, household size has decreased by around 20% every decade. This decline was reflected in massive shifts in the mix of household types. In particular, there were far more “couple + other adults households and multi -adult households” than expected – 6.5% is a lot of households! 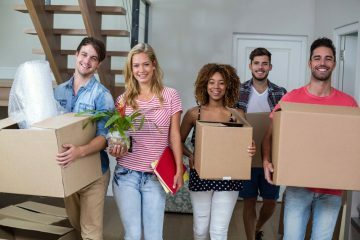 The chief factor for the difference can probably be endorsed by the evidence that migrants initially form fewer households, for example, two couples sharing one property, than those who have lived in the UK all their lives. Also, changes to household formation patterns amongst the rest of the population, including adult children living longer with their parents and more young adults living in shared accommodation as can be seen in the growth of HMO properties (Homes in Multiple Occupation). 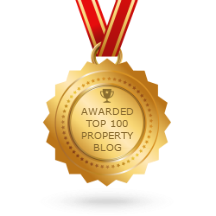 If you want to find out more about the Walsall property market, sign up to the Blog or drop me an email. ← Today’s Buy To Let Deal, 7.14% Yields on this 3 Bed Semi, Bagnall Street, Walsall, WS3.